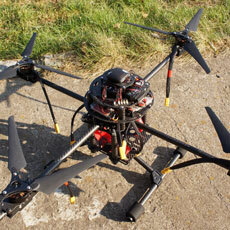 We are a company located in Poland, European Union, specializing in distribution of carbon fibre products. The basis of our distribution are carbon fiber tubes and carbon fiber plates (sheets), however, we are developing our range of other cf products that, when available, will appear in our web shop. Beside carbon fibre products we have in our offer accessories for tubes, various types of clamps or caps and we are able to cut carbon plates using our own CNC router. We can cut individual prototype elements and take up volumes and production. 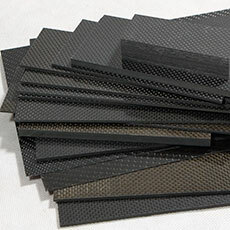 Carbon fiber is a special type of fiber, whose main component is carbon. Materials with the specific braided pattern are woven with hundreds or thousands of fine fibers. 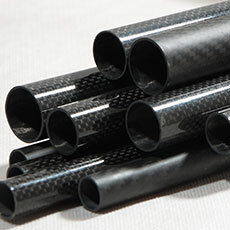 Carbon fiber products have excellent weight to strength ratio. They are extremely rigid and resistant to impacts or crushing being at the same time very lightweight. Carbon fiber can now be found in a large number of innovative products from the aerospace industry, the automobile and ending with the hobby products and gadgets.